What do wild animals mean to humans? Will they survive both rampant habitat loss and extinction caused by human encroachment and, as ecotourists, our enthusiasm for them? 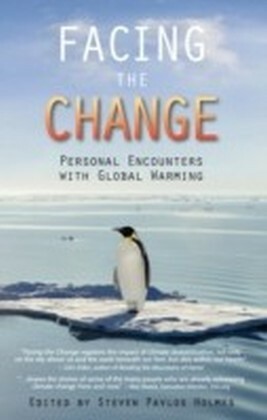 With ecotourism now the fastest growing segment of tourism, and encounters with wild animals - be it swimming with dolphins, going on safari or bird watching - ever more popular, these are critical questions. 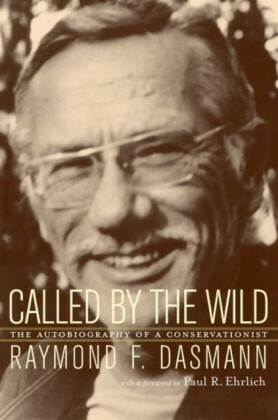 Yet until now little has been known about why people crave encounters with wild animals and the meaning for the ecotourism industry, conservation efforts and society at large. 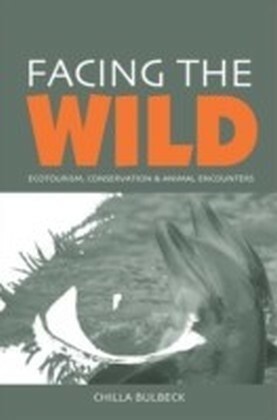 Facing the Wild is the first serious empirical examination of why people seek out animals in their natural environment, what the desire for this experience tells us about the meanings of animals, nature, authenticity and wilderness in contemporary industrialized societies, and whether visitors change their environmental perspectives and behaviour, as the custodians of wildlife parks would like them to. 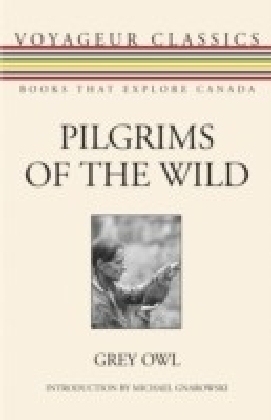 The book explores the contradictions and ambivalence that so many people experience in the presence of 'wild nature' - in loving it we may diminish it and in the act of wanting to see it we may destroy it. 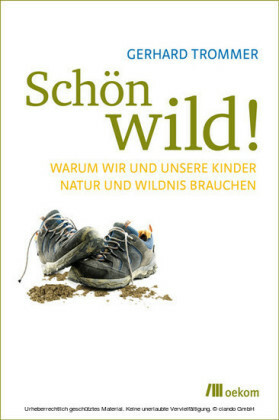 Ultimately the book makes a case for 'respectful stewardship' of a 'hybrid nature' and provides insight for both practitioners and ecotourists alike.